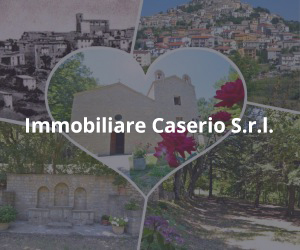 The production area is that of territories in the Medio Sangro area of the Province of Chieti, which takes its name from the Sangro, an important local river. 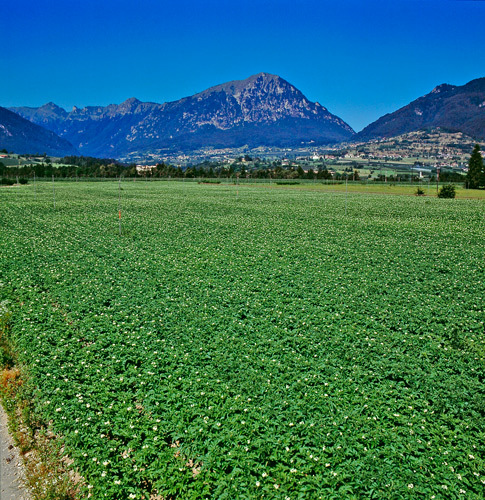 The area embraces the municipalities of Montenerodomo, Pizzoferrato, Gamberale and Civitaluparella, with some zones falling within Maiella National Park. 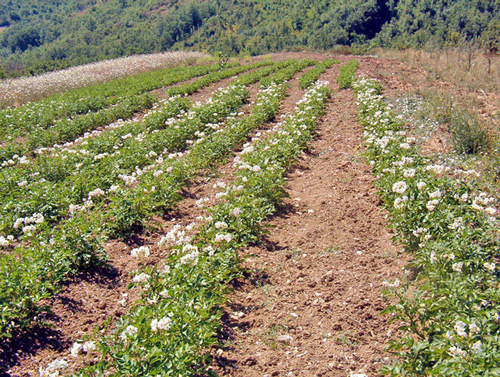 The district is characterised by sharing a similar historical and territorial identity, and a deep-rooted vocation for cultivation of a famous and genuine mountain potato, grown by small family businesses (so production continuity is at risk) with the typical extension methods of mountain farms, at altitudes that range from 800 to 1400m asl. The area has recently been involved in development of “green” tourism, which is very interested in consumption of local “farmhouse” products. 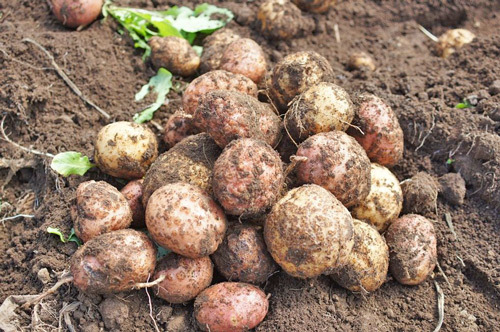 The pulp of this tuber was the staple diet of country folk for many years and was often added to bread and polenta, as well as still being the basic ingredient for a typical local product called “frascarielli”. Various authors (G. De Thomasis, B. Croce, Prosperi, G. Del Re, and others) indicate that as early as the start of the 1800s, there is proof of this crop being grown (its cultivation was probably accelerated after the terrible 1817 famine). 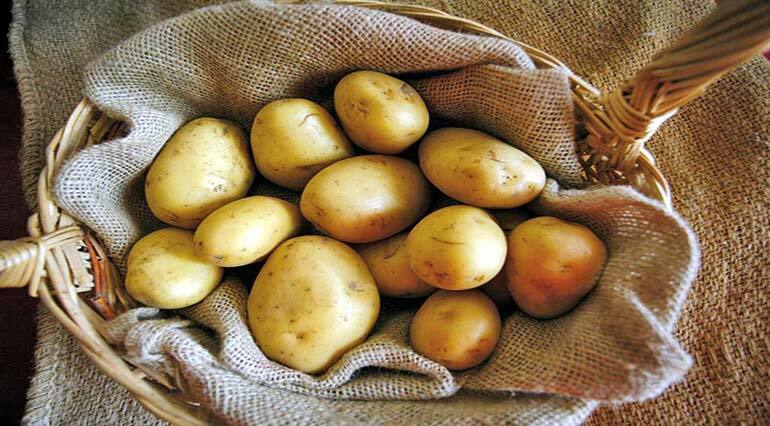 Until just a few decades ago, the potato was still being bartered with products down valley and farming of this tuber has remained a peculiarity of this territory, although the yields are very small.